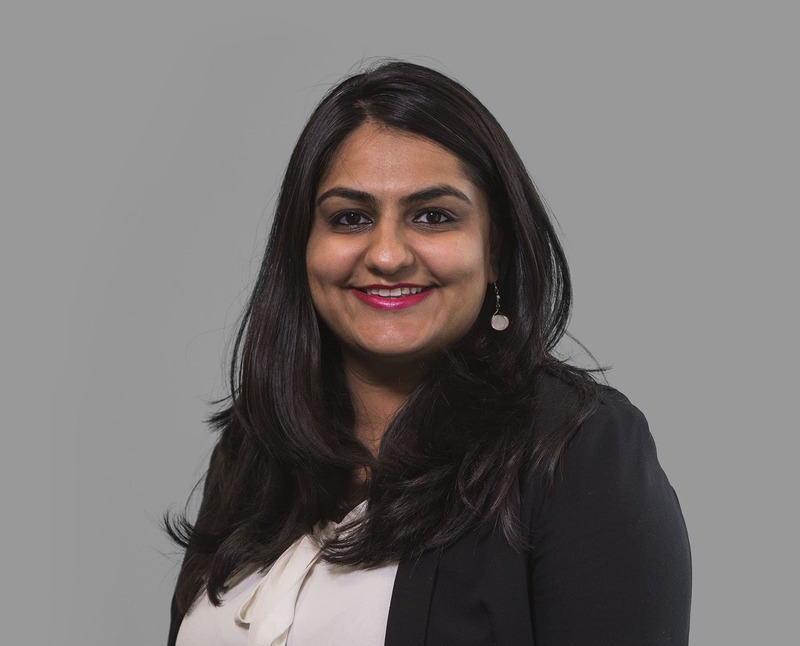 Pooja is a valued member of the team and brings a wealth of management experience to Capricorn Financial. As an Economics Graduate she has a firm understanding of markets and numbers. This combined with her passion for customer service ensures she delivers what her customers need and want. Her valuable experience from her time at a well-known logistics company, where she climbed from a management trainee to being part of a senior management team in record time, was purely down to her extensive experience and knowledge of her customers. Pooja understands the importance of knowing what the customers’ needs are and being able to deliver the right products at the right time. In her spare time, Pooja is a budding master chef who enjoys and values the special time she can spend with her family and friends.